The Filling is Mutual! — Comedian. Actress. Babe. Hey friends! Big NEWS! 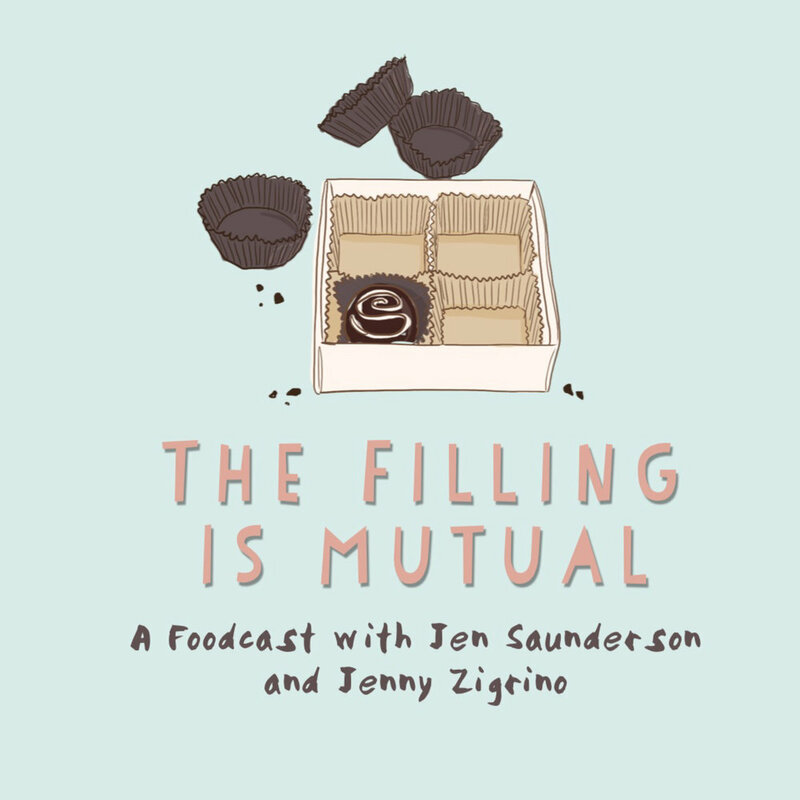 Jen and I have our own podcast called.....wait for it....THE FILLING IS MUTUAL! Every week we talk to our friends about foods that are important to them and then we eat it. It's so perfect you just have to listen to it.